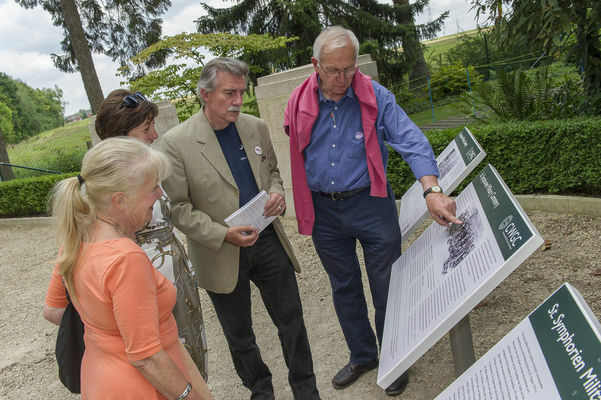 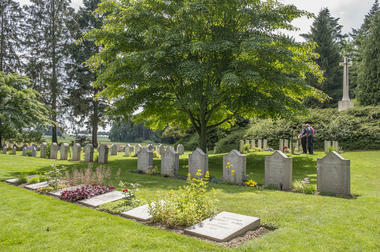 The St Symphorien Military Cemetery was created by the Germans in 1916 on land belonging to Jean Houzeau de Lehaie, an eminent Belgian naturalist. Since he wanted to avoid a requisition of his land, he offered to grant a parcel of it free of charge to the municipalities where the graves of the soldiers were located, for use as a military cemetery. It is probably one of the most touching cemeteries in Belgium. 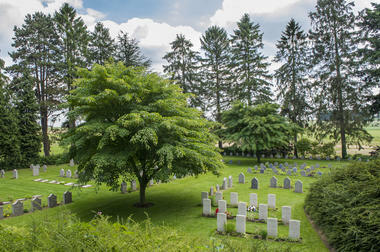 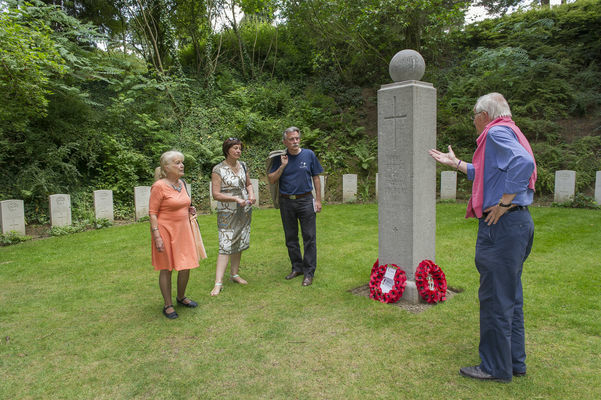 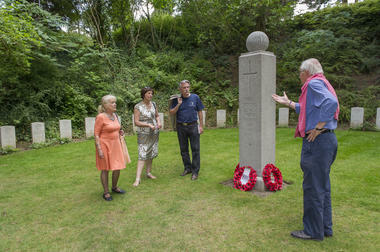 It features two sections – one features the graves of Germans and the other those of the British. 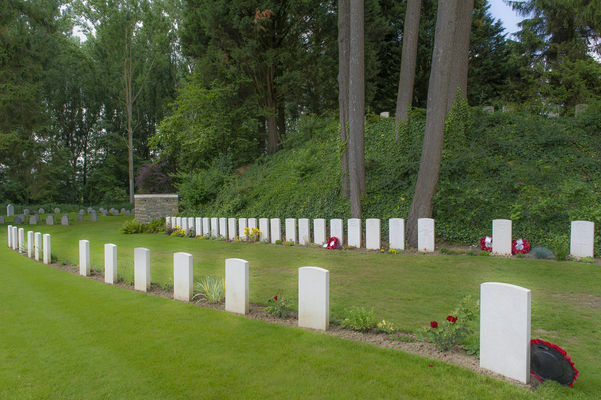 The fact that there was a will to have the graves of the various soldiers at the same location was a strong symbol in wartime. 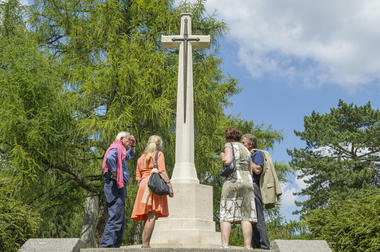 It is a very poignant place and one where it is an emotional experience to pay one's respects. 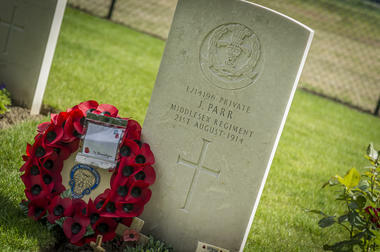 The most numerous graves are those of the 4th Battalion of the Middlesex Regiment. There you will also find the graves of soldiers who fell while liberating the city of Mons in November 1918. It constitutes a unique place, a historical place and one loaded with memories. The Cemetery is indeed particular in two respects: it was there that the first and the last British soldiers who died during the First World War are buried; and it contains as many graves of German soldiers as of British soldiers.